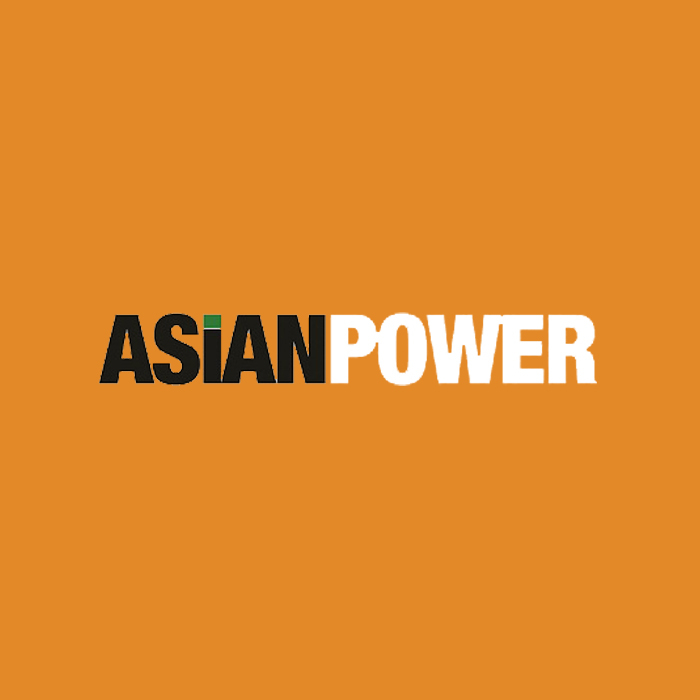 Asian Power reports on a broad range of topics relevant to senior management in Asia’s power companies. 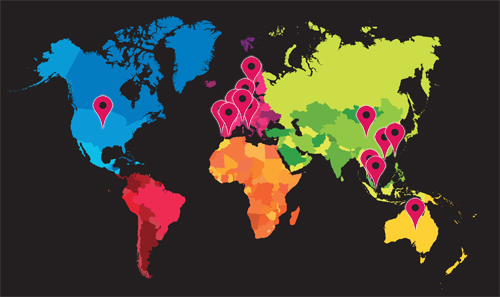 Much of the coverage is driven from Hong Kong and Singapore and supplemented by relevant reporting from the rest of the Asian region. No other magazine covers such a breadth of information for today’s power and energy leader. It is this balance of news that makes Asian Power such a compelling read for senior management in ALL areas of the organization. The print magazine is published bi-monthly and covers in depth issues and stories with a longer time frame. The website is refreshed daily and covers daily news and stories with an immediate relevancy. Together, the print magazine and website and newsletters provide an excellent platform to reach elite level decision makers.